Prior to transitioning to their local schools, CID students have opportunities to prepare by learning about their own hearing and devices. They practice sharing information with both peers and adults. The students also participate in a transition class with our school counselor. As part of this class, they learn to advocate for themselves. They also learn to navigate sometimes complex general education environments. CID teachers and audiologists communicate regularly with the students’ receiving schools. Often, they visit the schools and provide training for teachers and classmates. They may help the family select a school. A cooperative effort results in development of the student’s transition IEP (Individual Educational Plan). Our goal is a positive educational experience after graduation. CID educational staff and the CID school counselor work with the child, parents and the receiving school to smooth the child’s adjustment and to maximize success. Typically, CID alumni attend schools alongside children with typical hearing in their communities and graduate from high school. Many CID school graduates have pursued higher education and professional careers. Learn more about CID alumni. 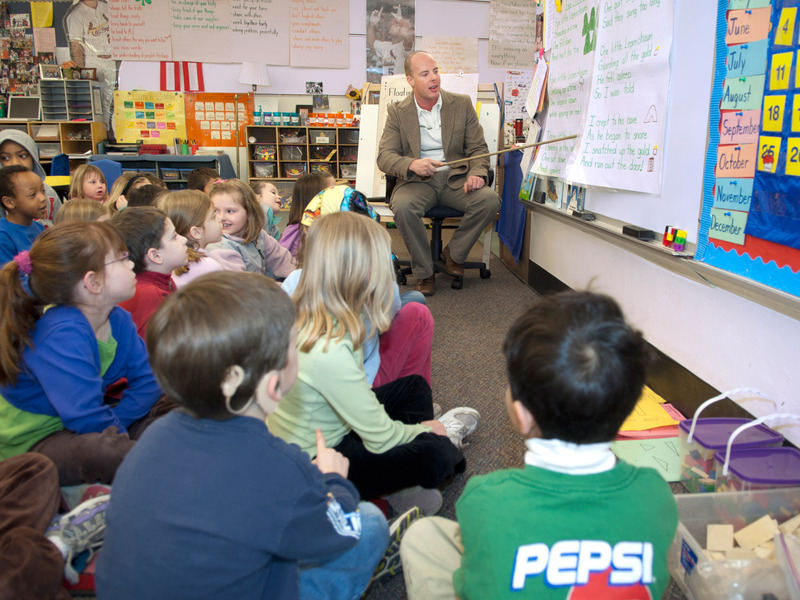 The year before children move to their local schools, CID offers a program to help parents prepare for the transition. Ready Set Go offers information about IEPs, support services, that may be available for students who are deaf and hard of hearing as well as a variety of other topics to help parents navigate through the process. Parents and staff meet monthly to discuss issues related to general education placement. Panel discussions with older deaf children and parents who have children with hearing loss in regular education schools are part of this program. 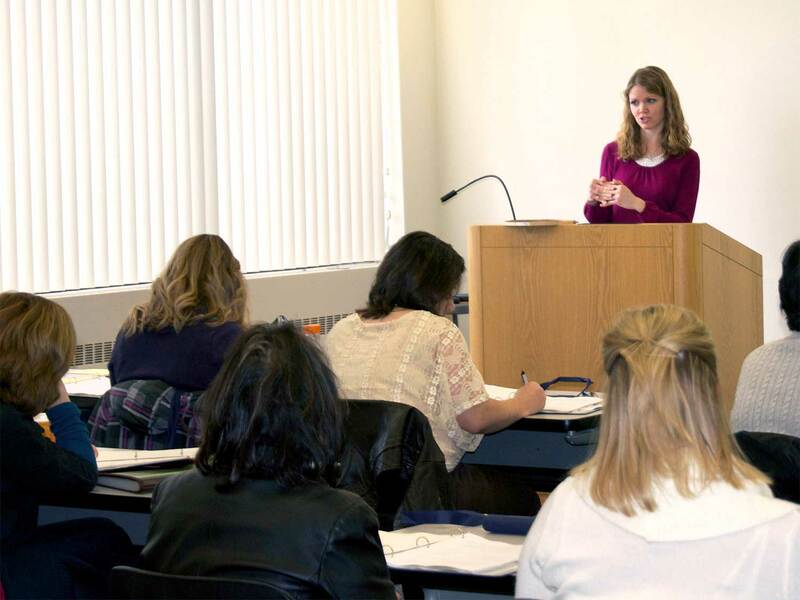 In addition to making presentations to schools, community organizations and other teachers of the deaf, speech-language therapists and audiologists at professional meetings, CID staff members offer expert consultation and training for public schools and for schools developing listening and spoken language education programs for children who are deaf and hard of hearing. 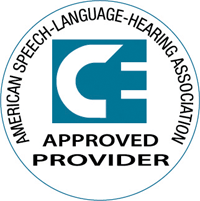 They also offer curricula and assessments, continuing education workshops, online learning and professional presentations in deaf education topics for teachers and others working in the field of speech and hearing.